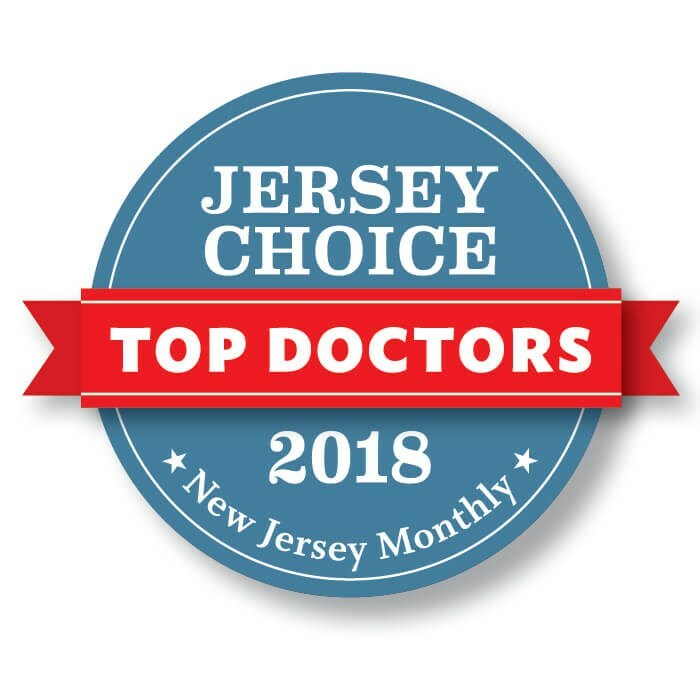 Dr. Isaac Starker is a talented plastic surgeon in New Jersey whose combined technical knowledge and artistic eye has achieved stunning, natural results for his patients. A valuable member of The Peer Group, Dr. Starker is trained in the latest surgical methods and technologies, from lasers and endoscopic surgery, to ultrasound and reconstructive techniques. He strives to create natural, long-lasting benefits by treating the face, breast, and body. 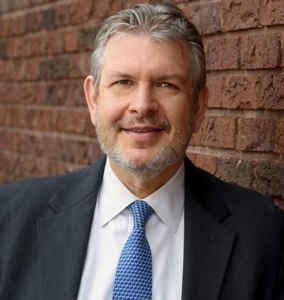 A Fellow of the American College of Surgeons, Dr. Starker earned his undergraduate and medical degrees from New York University, and completed his general surgery training at St. Luke’s – Roosevelt Hospital. His plastic surgery residency was fulfilled at Montefiore Medical Center, the University Hospital for Albert Einstein College of Medicine. As part of a thriving practice, Dr. Starker performs the full spectrum of cosmetic and reconstructive procedures for the face, breast and body. He offers cosmetic breast surgery, including breast augmentation and breast lift surgery, as well as body contouring such as liposuction, tummy tuck surgery, and body lifts for after weight loss patients. Using specialized methods that create natural results, his cosmetic facial surgeries include facelifts, neck lifts, brow lifts, eyelid surgery, and rhinoplasty. "Dr. Starker’s skills are amazing!" – Google Review from M.H. "He is the consummate professional in the field!" – Google Review from C.L. "Great experience and best decision ever!" "I would recommend Dr. Starker to anyone!" – Realself Review from J. "Truly professional, attentive, caring and skilled!" 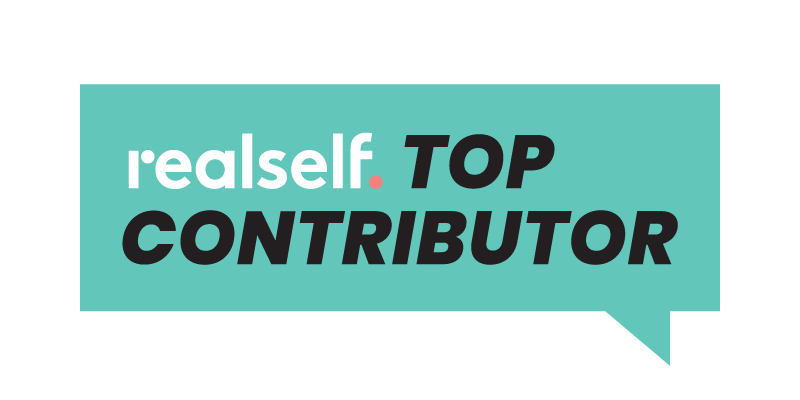 – Realself Review from R.